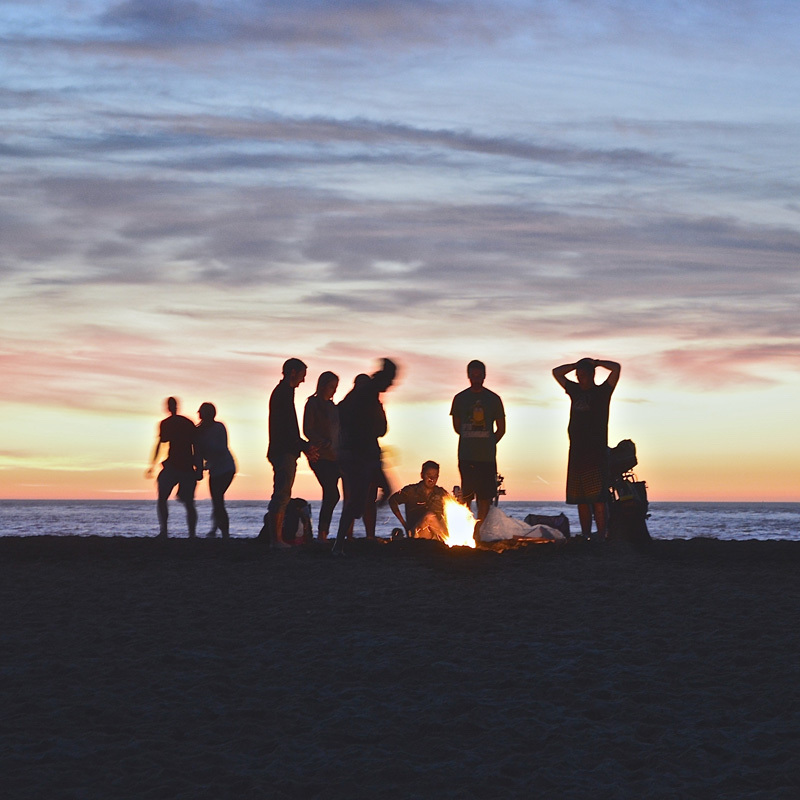 Whether you are looking to set up a family reunion or simply want to travel with your besties, we can help you get there and look like a rock star! We will organize the details, ensure the travel plans seamless, score extra amenities you can’t get on your own (or even know are available to you! ), and even have a point person at the destination to make sure your every need is met and questions are answered. 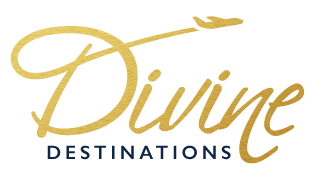 When traveling with Divine Destinations, you are never alone as we are with you every step of the way; personally and virtually!